Genesee Conservation District Fall Tree Sale! Place your orders by September 25th! Over 1,200sqft of beautiful Walnut, Oak, Cherry, and much more! 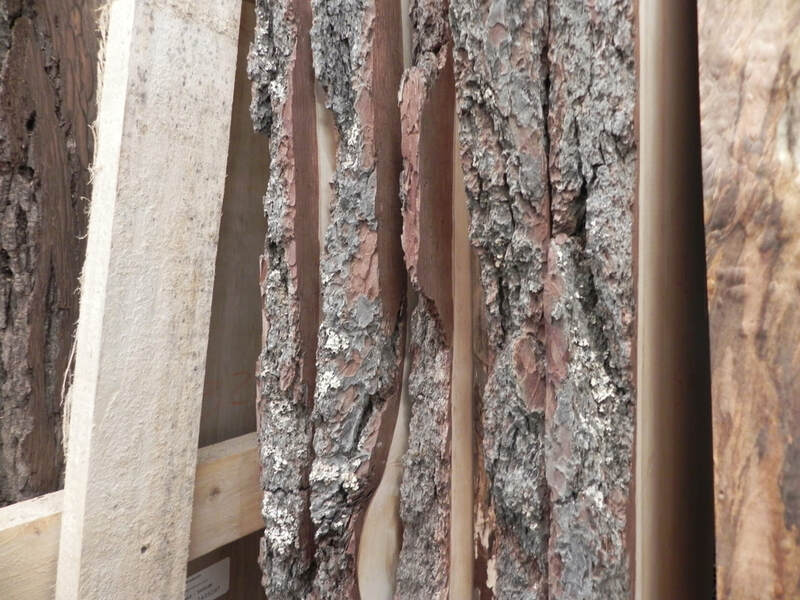 Did you know that Southeast Michigan's dead urban trees could produce over seventy-three million board feet of lumber each year? Unfortunately, trees removed from our cities are usually fated for the chipper. 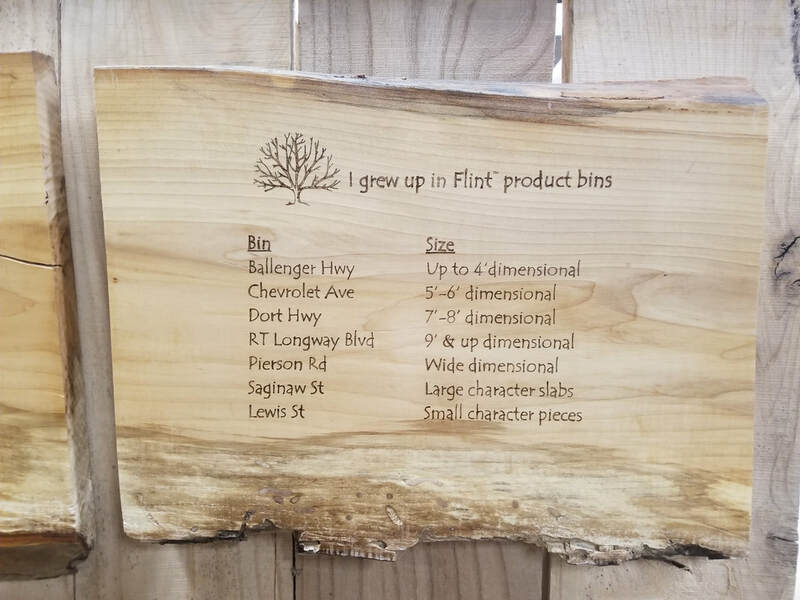 At Genesee County Habitat for Humanity, we believe that we are called to service as environmental stewards and caretakers of our local tree canopy. 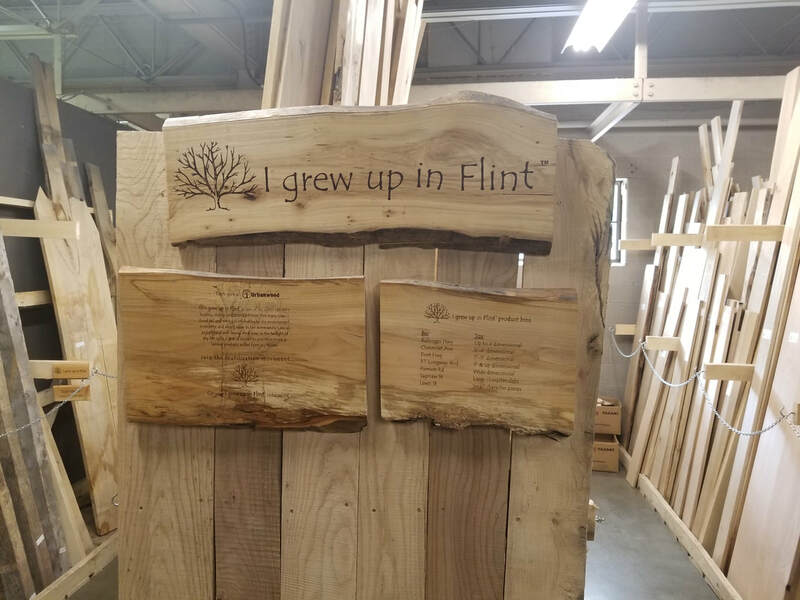 By partnering with small local sawmills , Gensee County Habitat for Humanity and its partners the Urbanwood Project and Genesee Conservation District are able to reclaim dead urban trees to provide quality lumber that provides jobs, supports the local economy, and advances the efficient and thoughtful care of our precious urban tree canopy. 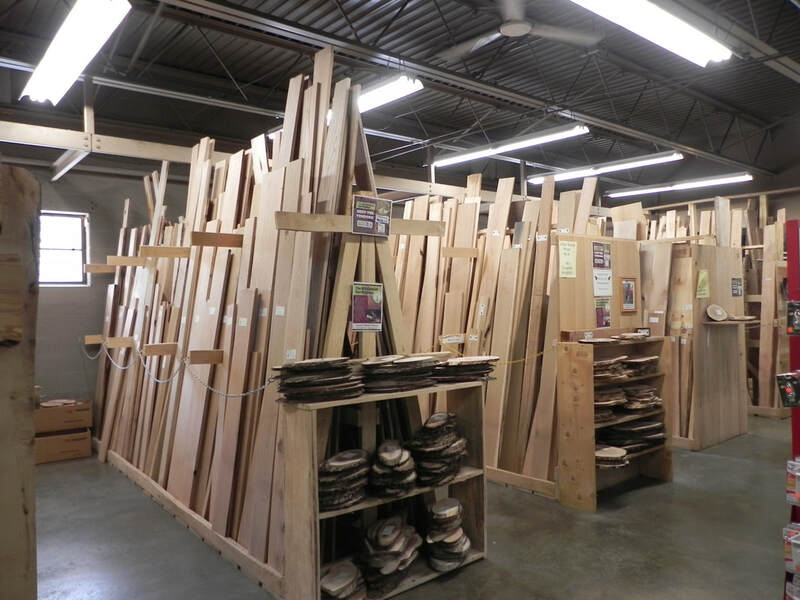 Purchasing lumber or other products from the ReStore does more than give you beautiful, high-quality wood. 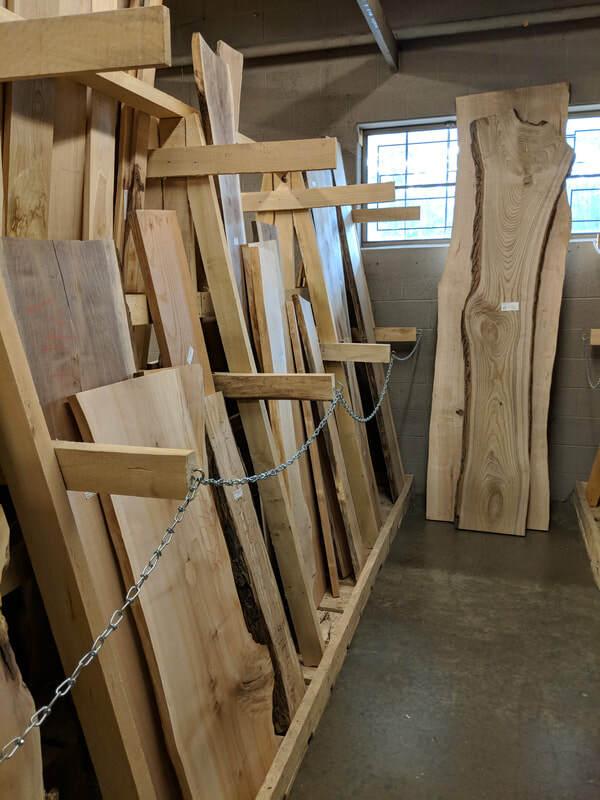 Our network of local sawmills turns dead urban trees into products that bring lasting value and exceptional character to your home. 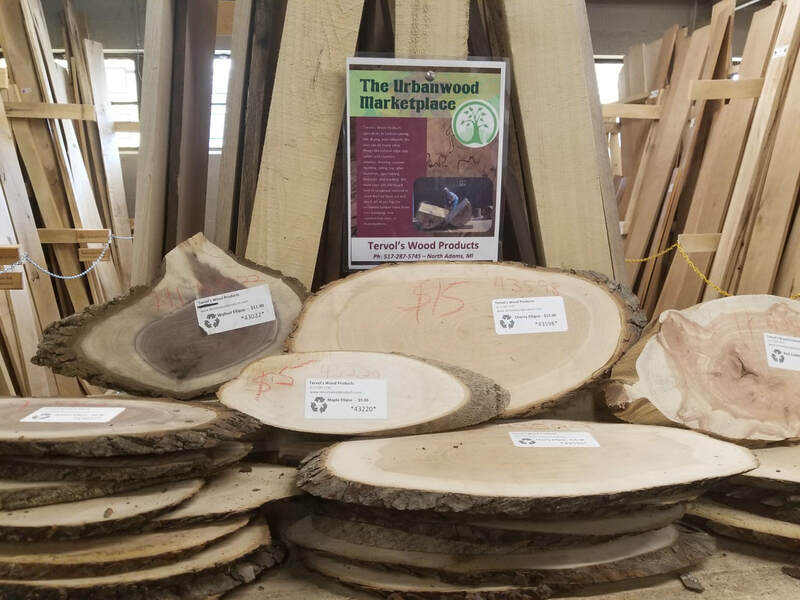 Most importantly, every dollar spent in our Urbanwood Market Place goes to support sustainable, local sawmills and helps to fund Habitat's mission of building homes, communities, and hope right here in Genesee County!